6 x 100ml A perfect gift for the Rum lover in your life! 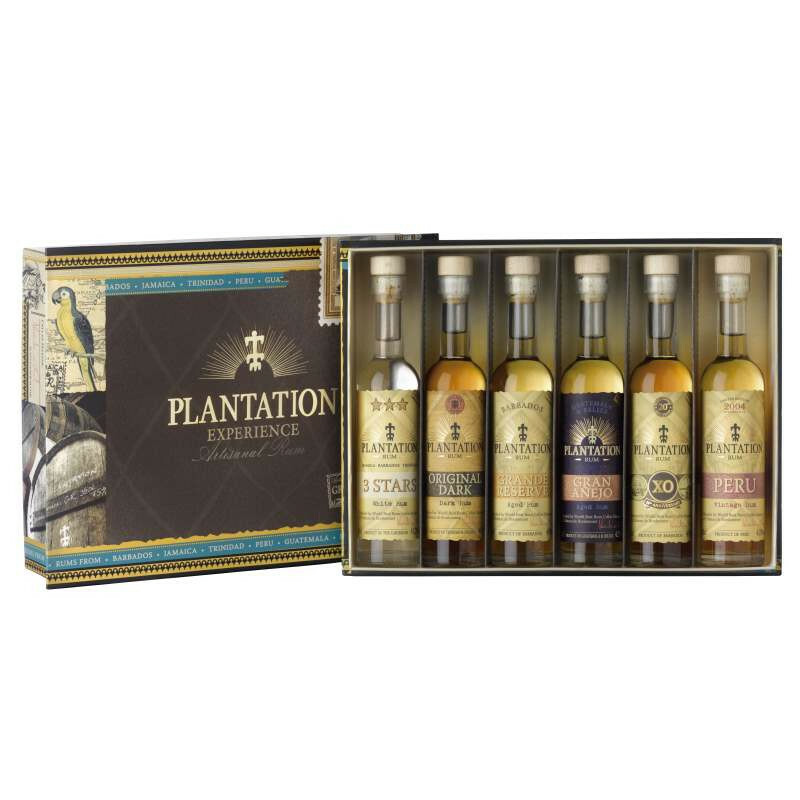 This selection of 6 Plantation rums in a beautifully presented box is the perfect way to sample your way through this premium range of Plantation's rums. This selection of 6 small bottles of rum in a beautifully presented pack is the perfect way to sample your way through this premium range of Plantation's rums. 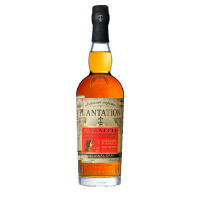 Plantation produces rums from all over the world, encompassing a broad range of styles. 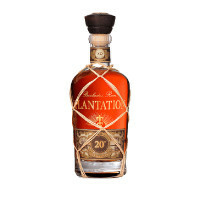 The best ones are shipped to France for final maturation at Cognac Ferrand, which owns the Plantation brand. These six premium rum bottles are housed in a limited edition Plantation Rum box with tasting notes.